I have been working to bring some speakers to New England. All the good MQG stuff seems to happen in places like Texas and Utah and it would be nice to have some more local workshops without the heavy travel fees! 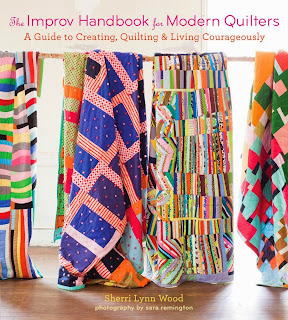 I have arranged for Sherri Lynn Wood to visit our guild, the Seacoast Modern Quilt Guild and we would like to invite you to reserve a spot as well! The registration will be first come first serve to the first 20 people interested. At this point, we have just 4 spots left, however, I would like to have a wait list as well. To secure your spot, email amybfriend at gmail dot com and state your intention to register for the workshop and mention any dietary needs you might have (vegetarian, vegan, allergies, etc.). I will reply to confirm that your spot is secure. The workshop cost is $100 (including lunch). 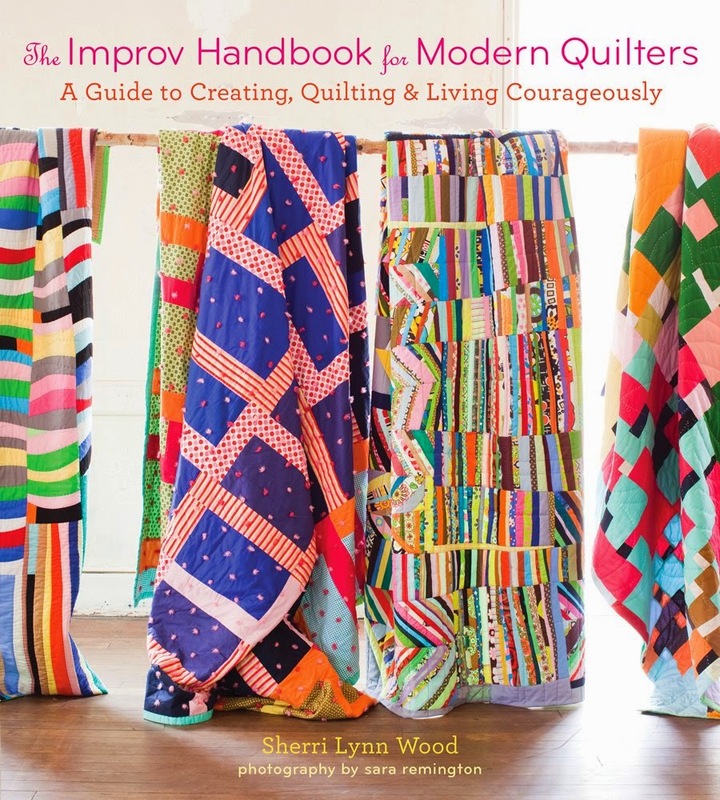 You can write out a check to the Seacoast Modern Quilt Guild and give it to me at a guild meeting or send it to her attention at PO Box 774, West Newbury, MA 01985. If your payment has not been received by January 31, 2015, you will lose your spot and we will sell the ticket to someone on the waitlist. If you have any questions, please contact me. More information will be forthcoming regarding supplies and other details as the event date gets closer.